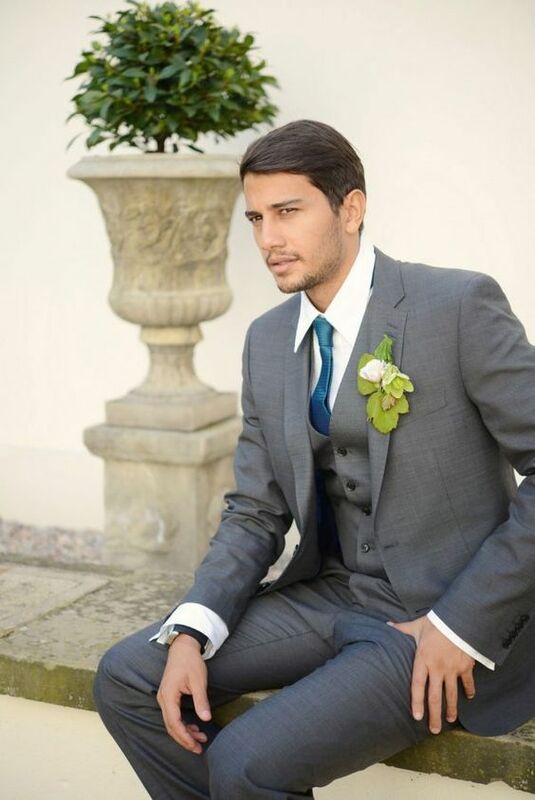 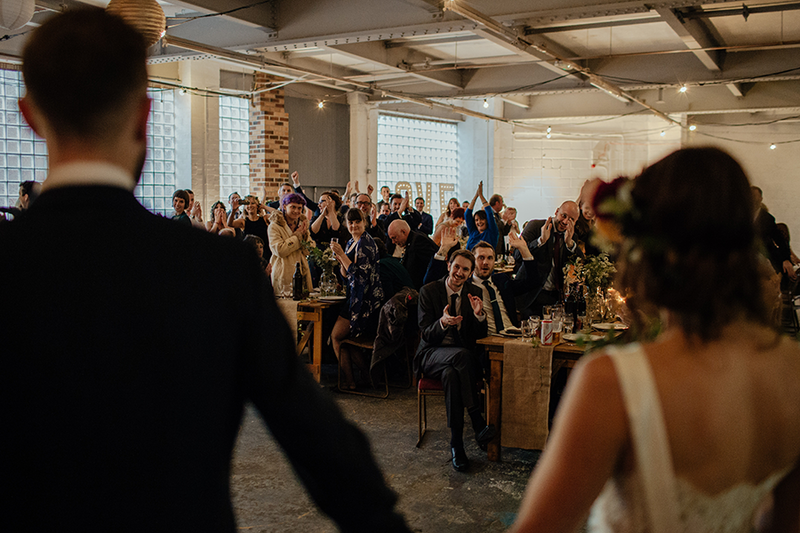 For a wedding suit for the groom and groomsmen grey is a popular choice, it is smart and stylish, while having a relaxed feel, the lighter colour makes it ideal for summer weddings. 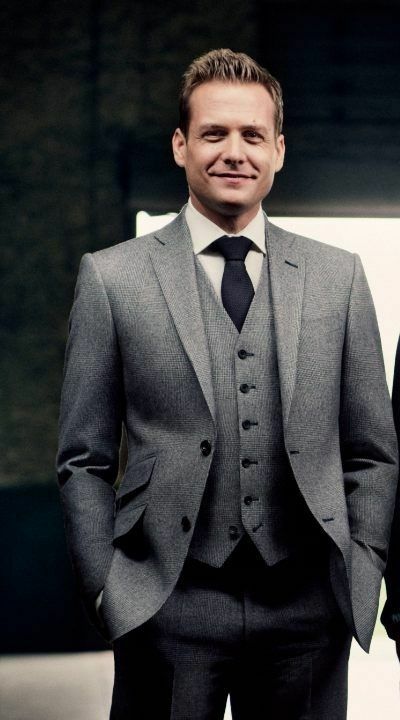 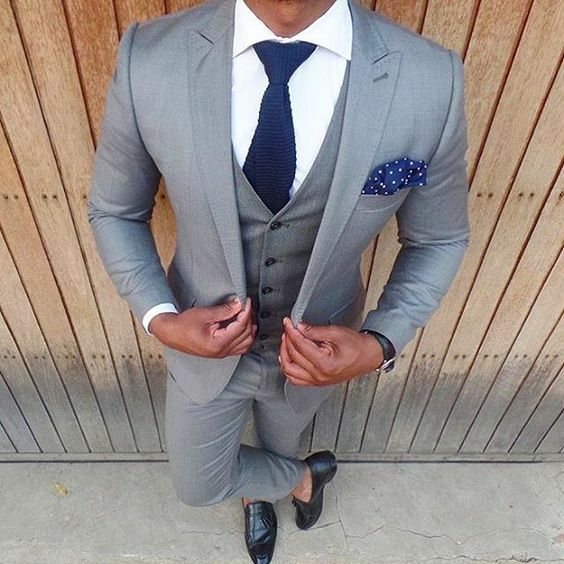 A grey suit is easy to mix and match, a darker waistcoat, or even a different colour, also if you buy a suit a grey jacket can be mixed with jeans or a casual look at a later date so that you maximise the suit when you buy it. 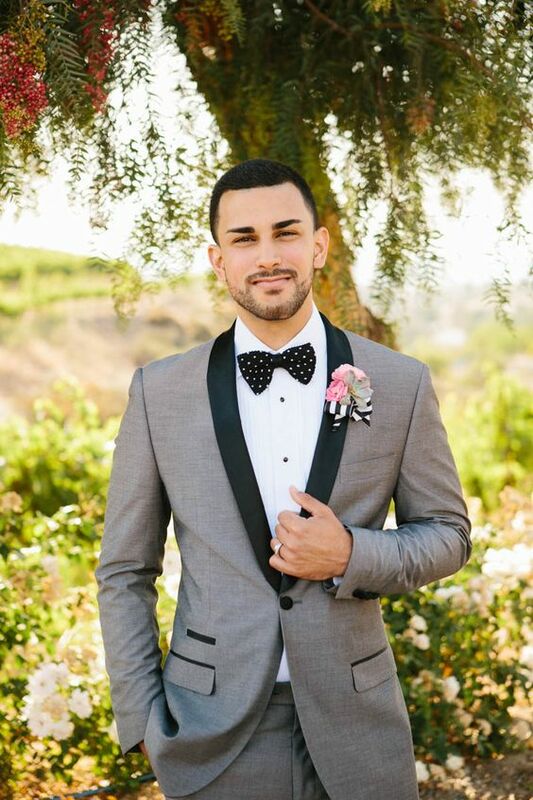 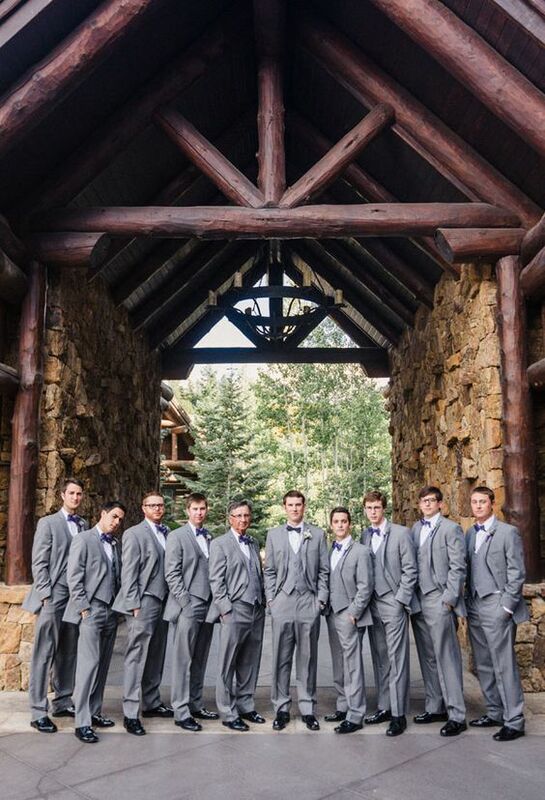 We have rounded up 9 stylish and popular grey suit looks, it really is a great look and with your best men and groomsmen all in matching suits, you will all look and feel the part. 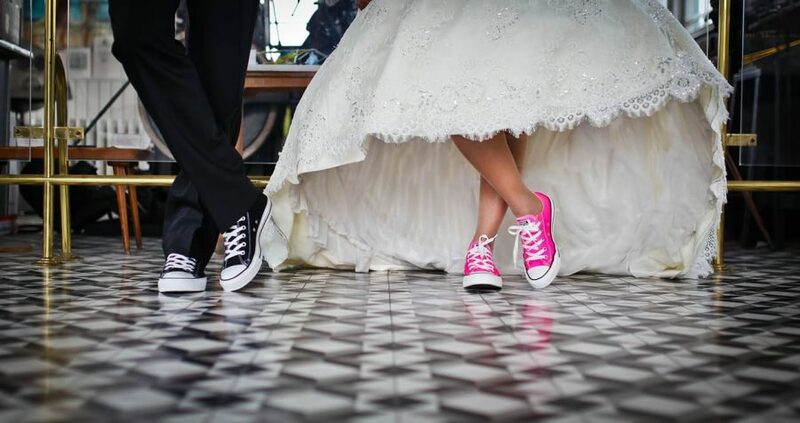 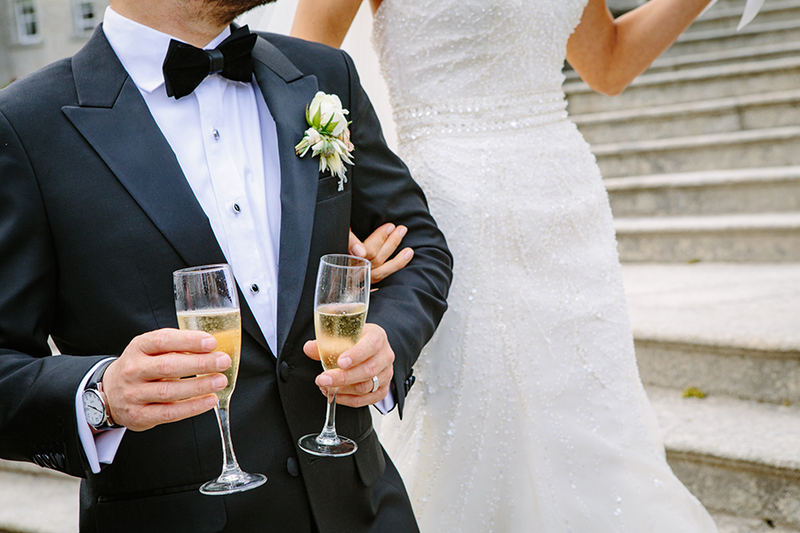 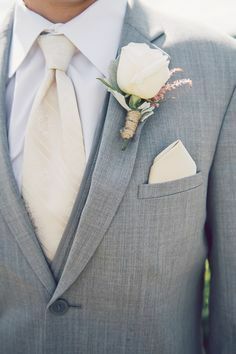 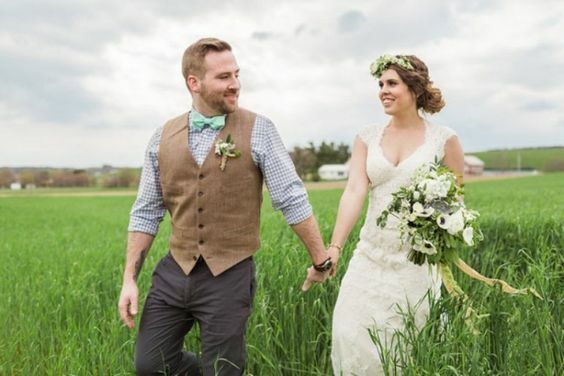 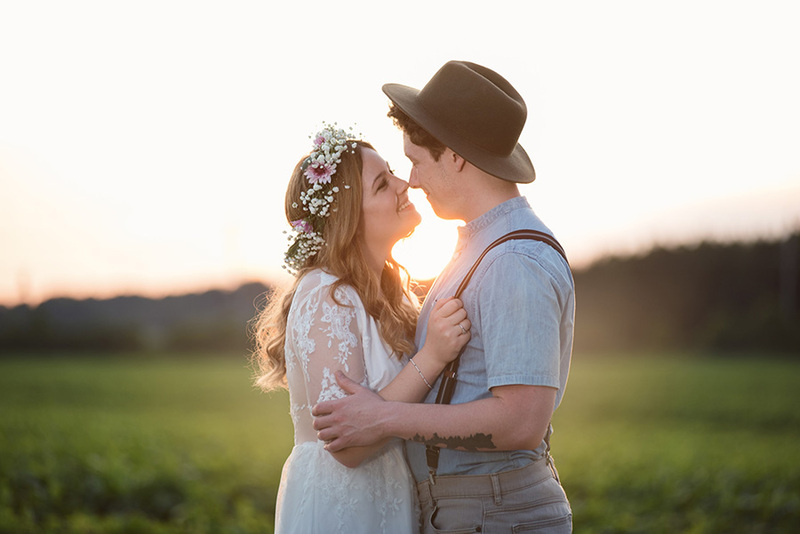 There are a whole host of different grey suits out there and they all come in different shades, lighter shades are great for beach or summer weddings, darker are suitable for more classic traditional weddings where you don;t want to wear black. 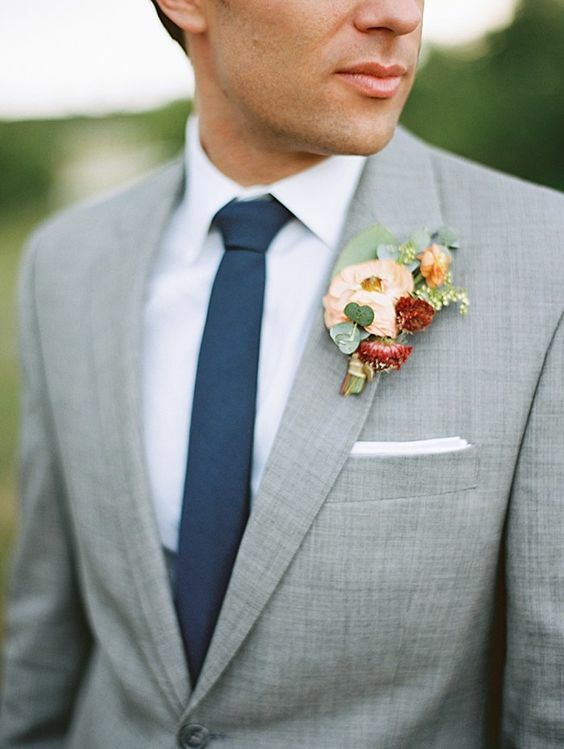 Grey and navy suits are becoming more and more popular and a common choice at many weddings. 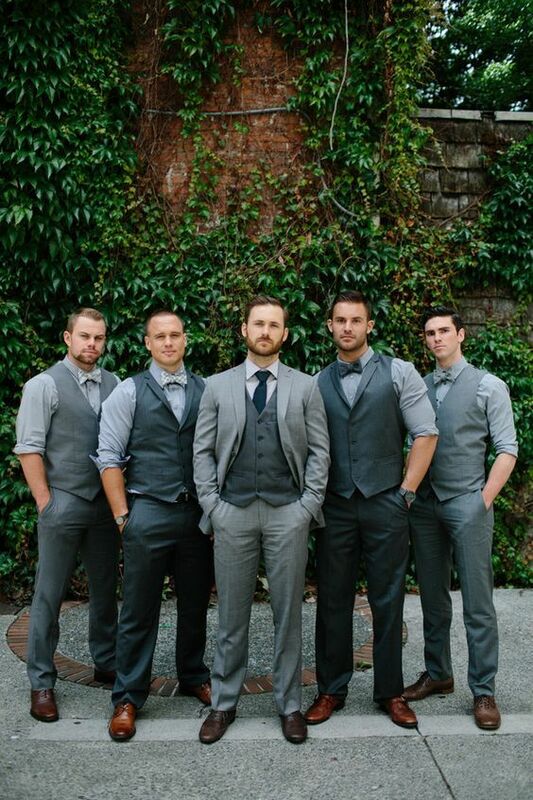 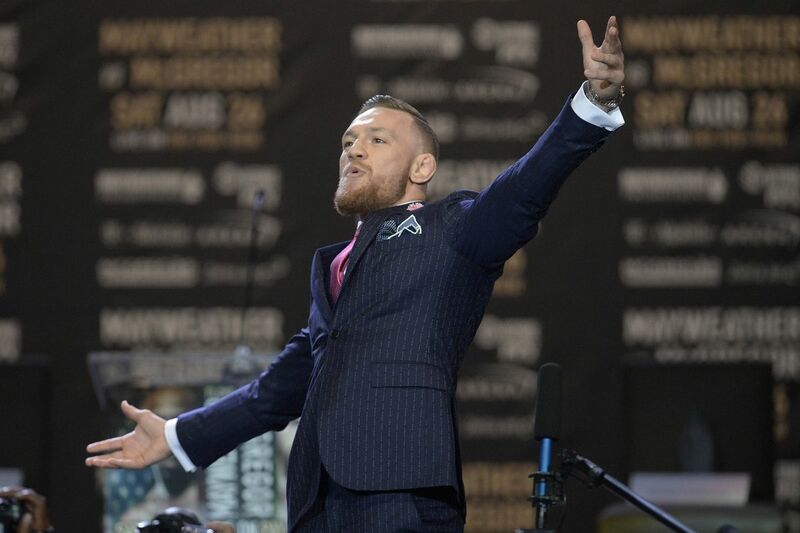 Are you going for a grey suit? 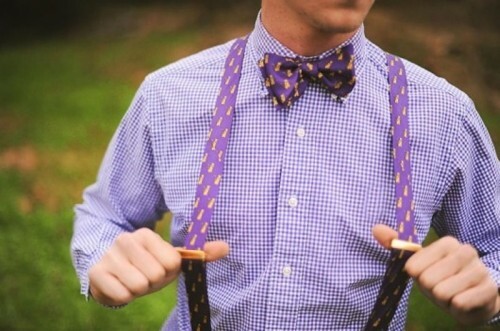 What look are you going for?